Watch Tuesday, January 20, 2015 at 9pm on WMHT TV. On Tuesday, Jan. 20, President Barack Obama is scheduled to deliver his sixth annual State of the Union address. The speech will cover a wide range of issues facing the U.S. today, from immigration and health care reform to environmental policy and national security. Join PBS NewsHour live from 9-11 p.m. EST, Jan. 20, for reporting and analysis. 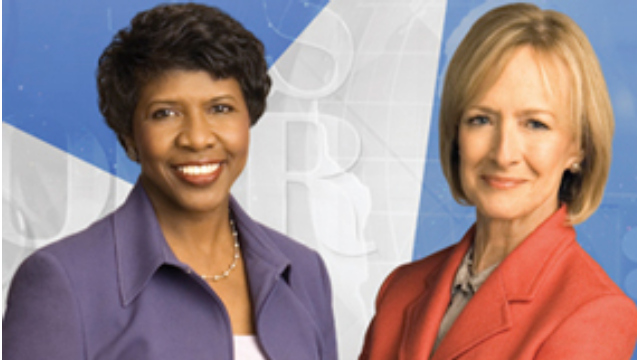 In addition to a live broadcast of the President’s remarks and the GOP response, co-anchors Gwen Ifill and Judy Woodruff will be joined by syndicated columnist Mark Shields and New York Times columnist David Brooks to discuss the President’s speech in depth.